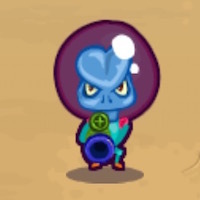 ALIENS ATTACK | Free Mobile Games on Funky Potato! Aliens are attacking Earth! Can you defend our home planet from the hordes of these nasty creatures?